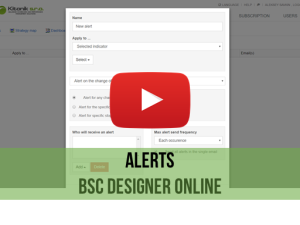 On this page you will find training videos for BSC Designer Online. 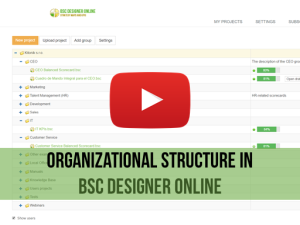 There is also an online manual in text format. 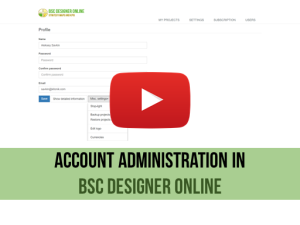 Should you have any questions that were not covered in these videos, please contact us directly. 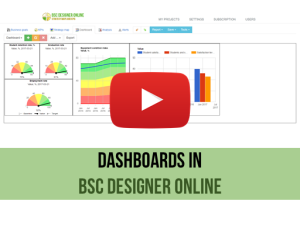 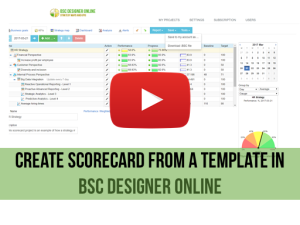 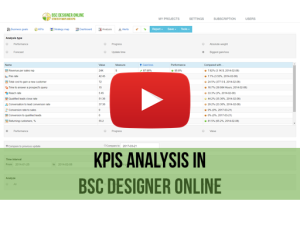 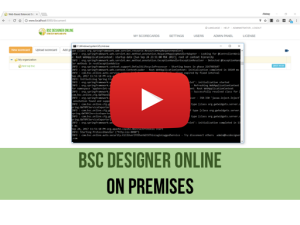 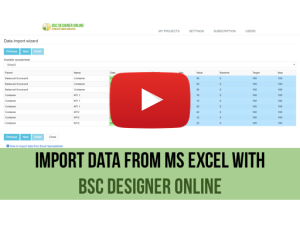 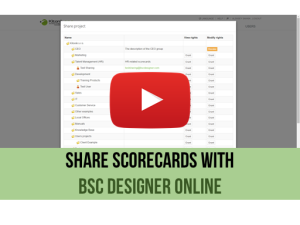 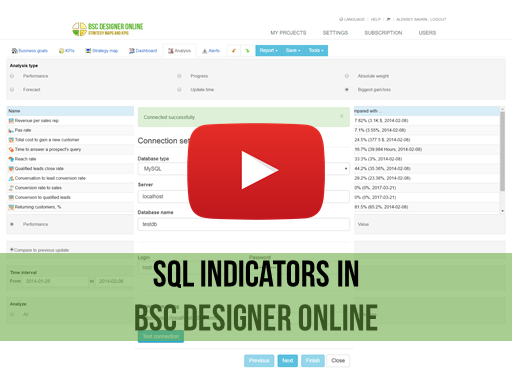 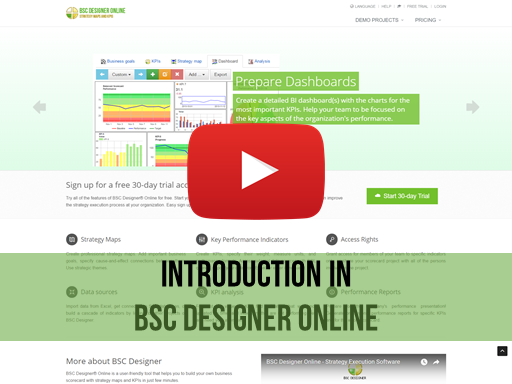 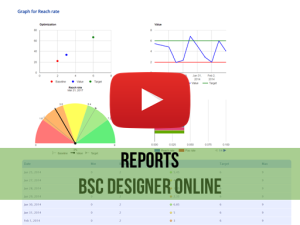 Welcome to BSC Designer Online. 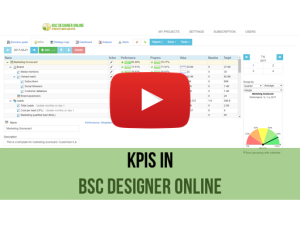 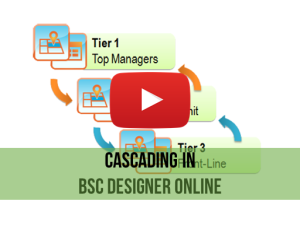 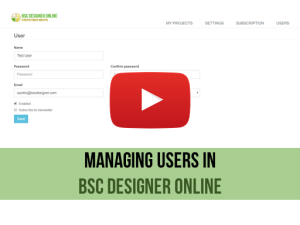 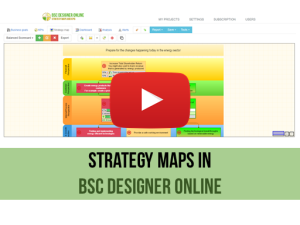 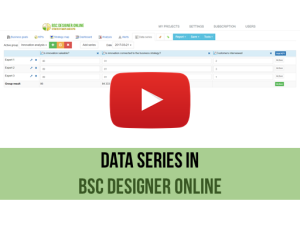 Learn more about how BSC Designer Online works.